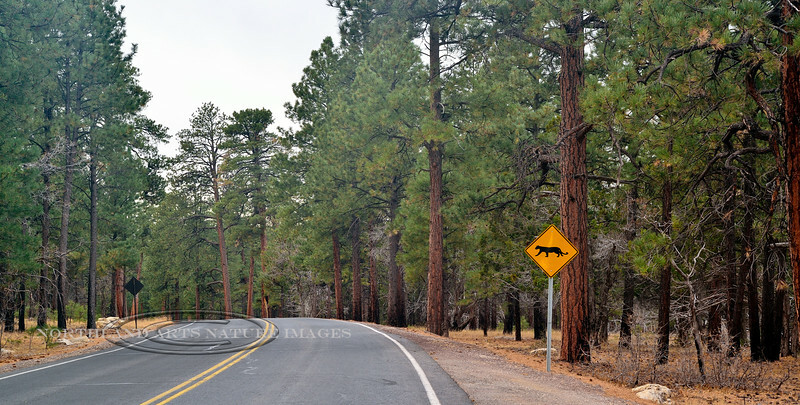 AZ-GCNP2017.11.29-Couger sign. Grand Canyon Nat. Park, Arizona. #055.